Cleveland Business Park | Chelm Properties, Inc.
Cleveland Business Park is designed to be a 267 acre master planned commercial development geared toward office, R & D, industrial, distribution and retail. 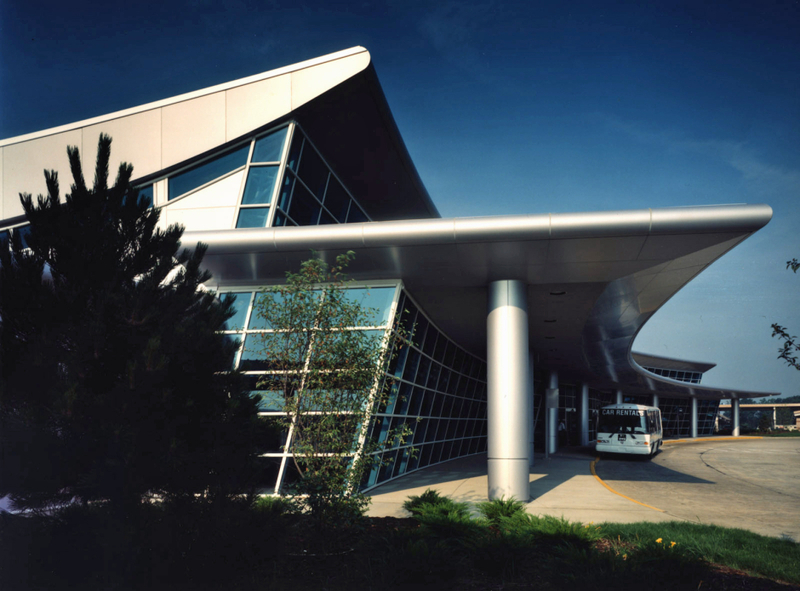 The park is strategically located adjacent to Cleveland Hopkins International Airport and NASA Glenn Research Center, and contains over one mile of frontage along Interstates 480 and 71. Phase I is completed and features five buildings which include a 57,070 square foot office/flex building, an 87,460 square foot warehouse/distribution center, a 42,150 square foot distribution center, a 125,280 square foot distribution center and a 99,221 square foot flex/distribution center. The park is also home to the City of Cleveland’s Consolidated Rental Car Facility. Street address is 17909 – 18601 Cleveland Parkway. Take I-71 south to I-480 west. Exit at Grayton Road. Turn right on Grayton. Turn left on Brookpark Road. Turn left on Rocky River Drive. Turn either right (or left for Building Five) on Cleveland Parkway. 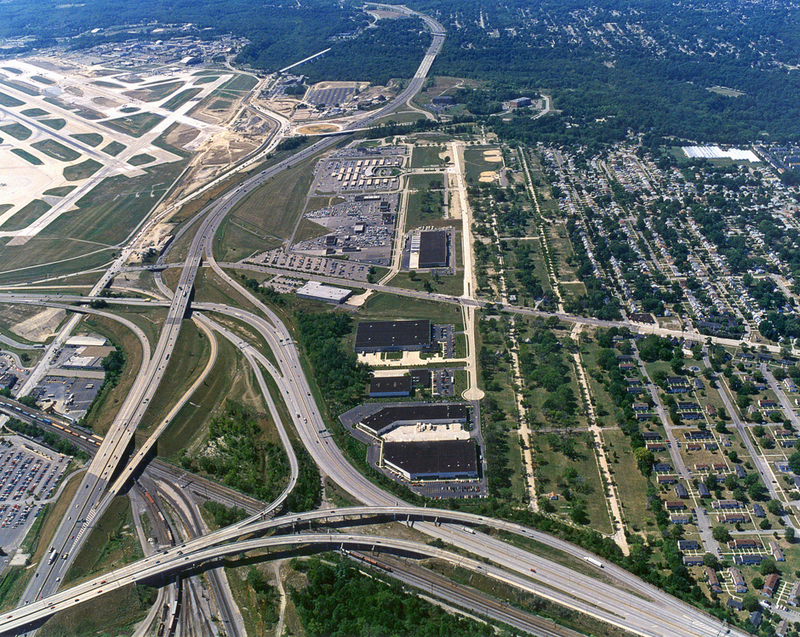 From Cleveland Hopkins International Airport take Route 237 north (Berea Freeway). Exit at Brookpark Road (Route 17). Turn left on Brookpark. Turn right on Rocky River Drive. Turn right (or left for Building Five) on Cleveland Parkway.